This unique Rice-based enzyme powder microfoliates dulling debris and instantly leaves skin noticeably smoother and brighter. Contains no artificial fragrance or colour. Unique powder activates upon contact with water, releasing Papain, Salicylic Acid and Rice enzymes that micro-exfoliate, leaving skin smoother and brighter. 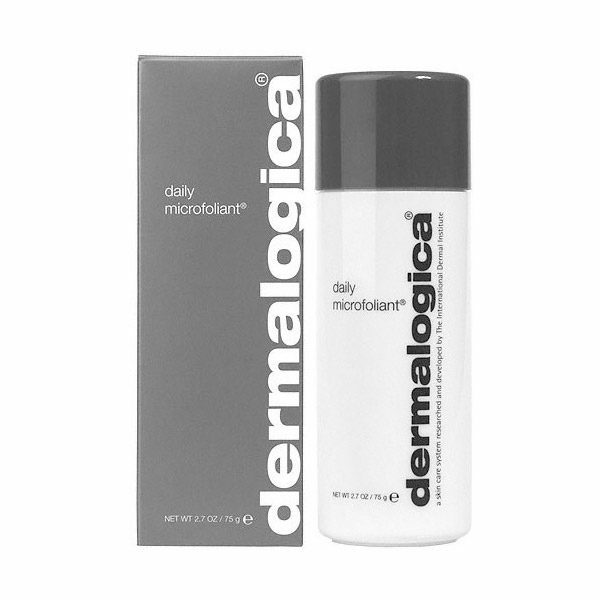 Skin Brightening Complex of Aspergillus, Grapefruit and Licorice helps to balance uneven skin pigmentation. Super-soothing blend of Green Tea, Ginkgo and Colloidal Oatmeal helps calm skin, leaving it extraordinarily clear and refreshed. Why not treat yourself by booking online today. Your skin will thank you! © 2019 Elegance Beauty Clinic. Website by Think Print & Design.